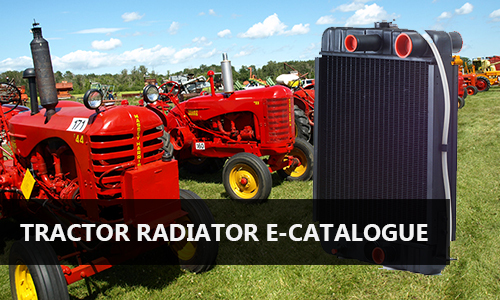 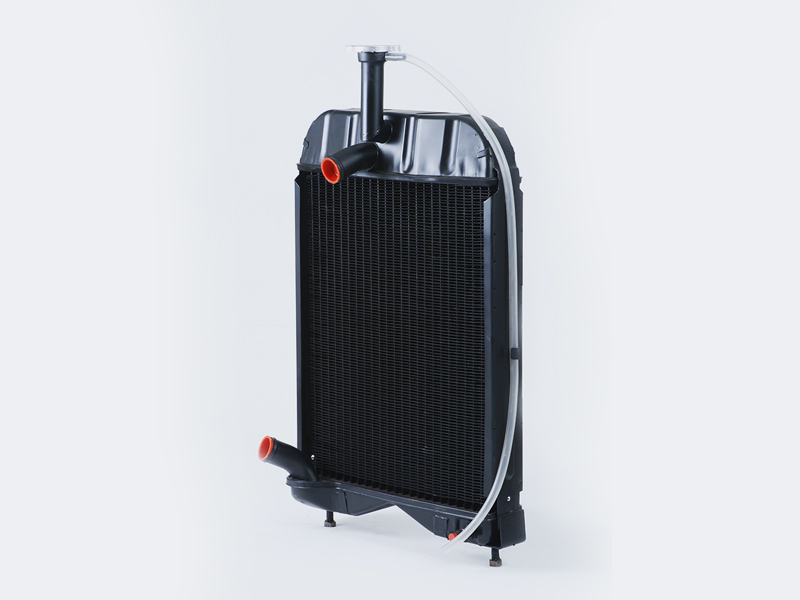 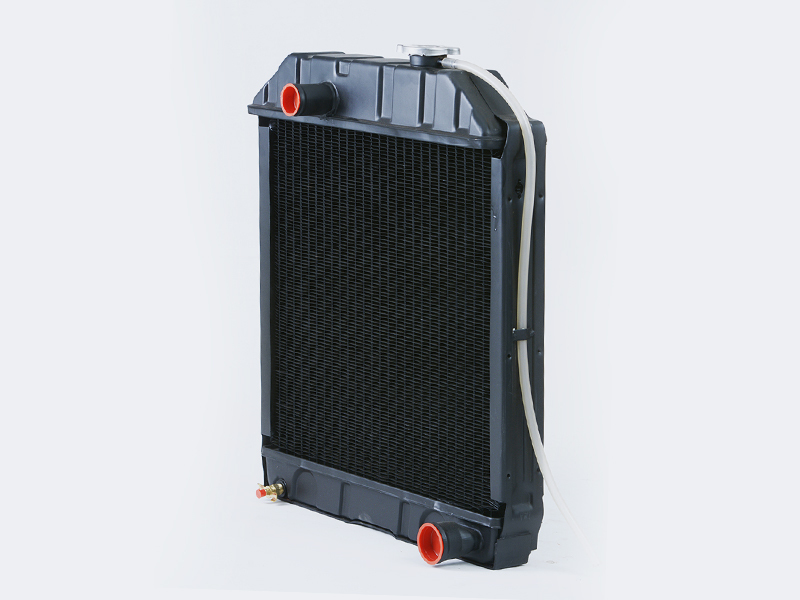 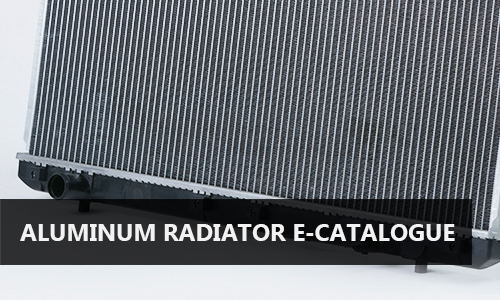 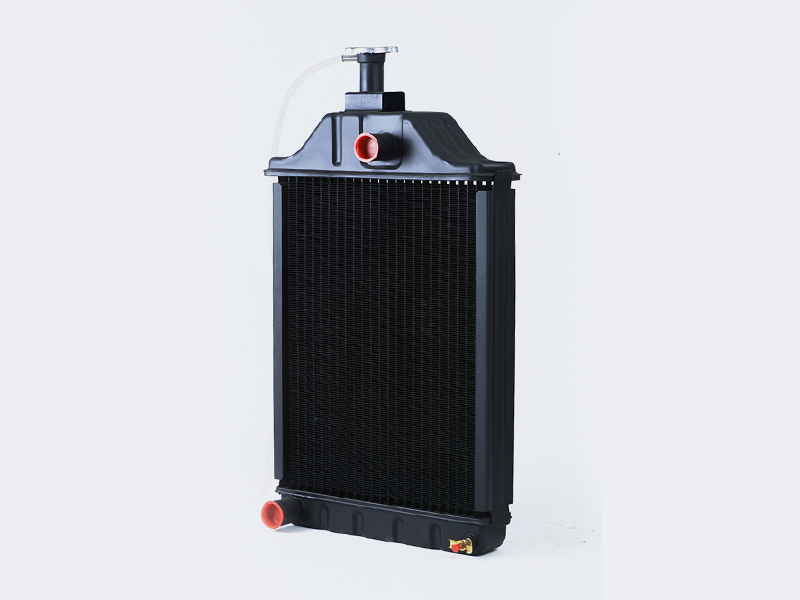 Longstanding relationships with OE tractor makers like AGCO, MASSEY FERGUSON, FIAT and CASE NEW HOLLAND have enabled us to produce a vast range of radiators for tractor ranging from 20hp to 300hp. 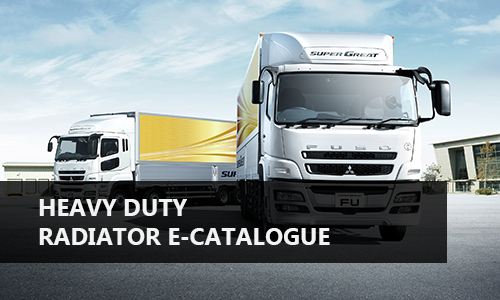 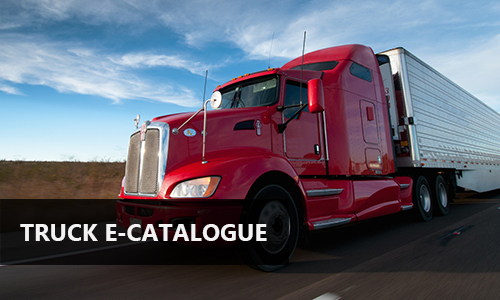 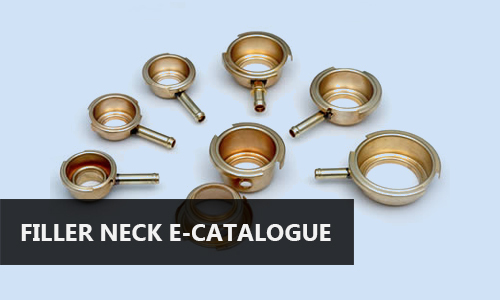 We cater to both OE and global aftermarket. 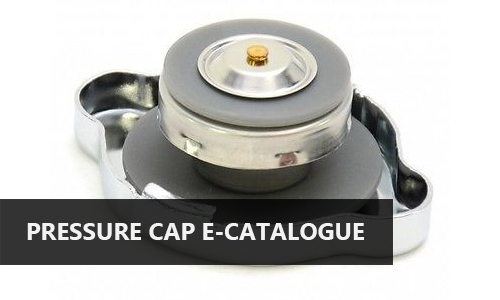 For details, click on the catalog.